Earn up to 53 BIObucks Points. The BB Blemish Balm for impure skin (SPF 15) offers the benefits of a silky makeup and at the same time helps to counter skin impurities. 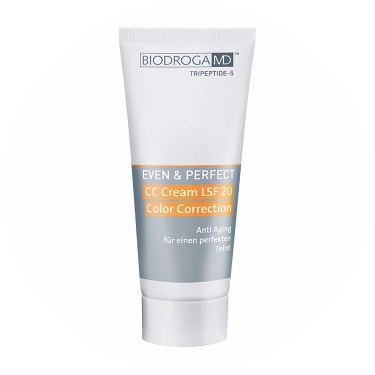 Light-refracting pigments conceal impurities, fine lines and wrinkles – leaving a perfect look. It acts against the spreading of harmful bacteria which are considered to be responsible for the development of skin impurities. Provides for a balanced moisture level of skin. Complexion looks even and perfect. *This has a CHEMICAL SUNSCREEN and must be applied directly on skin for the sunscreen to be effective. Must be reapplied throughout the day. Available in 2 Colors: Honey and Sand. Impure skin (whether dry or oily) and for oily skin (with or without impurities). Conditioning, protection, prevention and beauty effect in one product. Soothes slight redness and irritation. Reinforces the protective acid mantle of the skin. Delivers moisture and stores it long-lastingly. This sunscreen is a chemical sunscreen – that means, in order for it to be effective, it must go directly on the skin. Apply throughout the day. Apricot Kernel Oil has particularly nourishing properties and makes the skin velvety soft. Vitamin E Acetate provides the skin with antioxidant protection. The defensive function is boosted and the skins ability to retain moisture is optimized. Hyaluronic Acid acts as a moisture donor and moisture depot storage. The skin thus appears optimally smoothed. 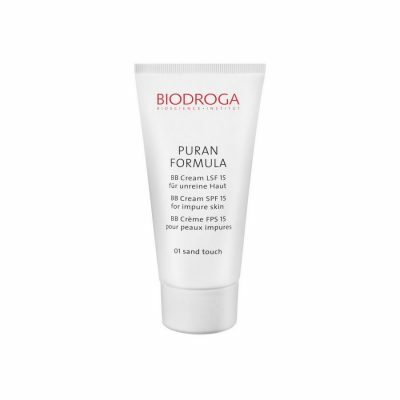 D-Panthenol soothes slight redness or irritation and prevents inflammatory processes. Codiavelane® is an algae extract from the Bréhat Archipelago in France. It rapidly elevates the level of moisture in the skin and moisturizes the skin down to the lower layers of the epidermis; with a long-term moisturizing effect. Light-reflecting pigments give the skin a glowing complexion and make wrinkles and blemishes appear less obvious. The integrated sun protection protects the skin, under normal sun intensity, against harmful UV rays and premature skin aging caused by light. 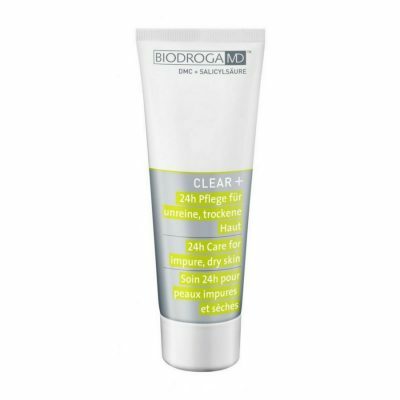 The CLEAR COMPLEX (BioEcolia® and Magnolia Bark Extract) counteracts the spread of harmful bacteria, particularly the Propionibacterium species, that trigger skin blemishes. At the same time the natural healthy skin flora is nurtured.